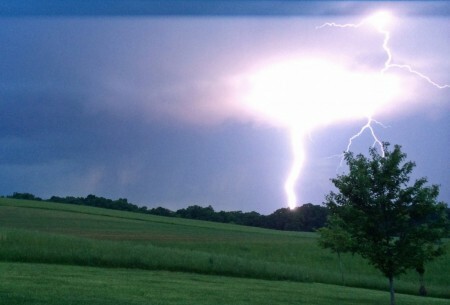 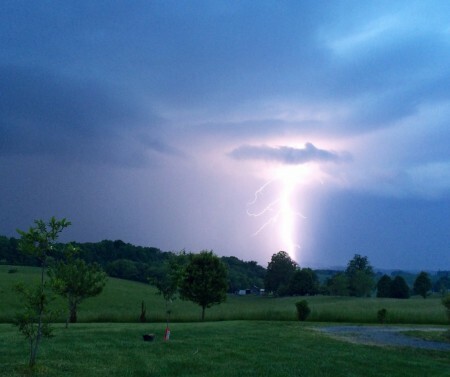 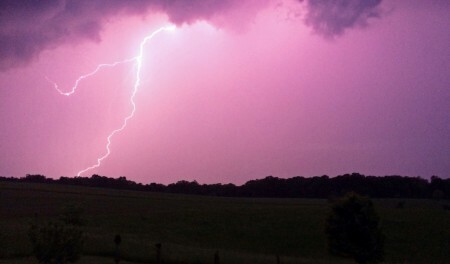 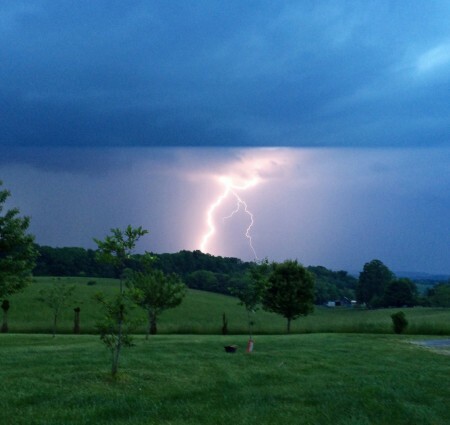 Amazing pictures of the storm that rolled through the Greenbrier Valley last night. 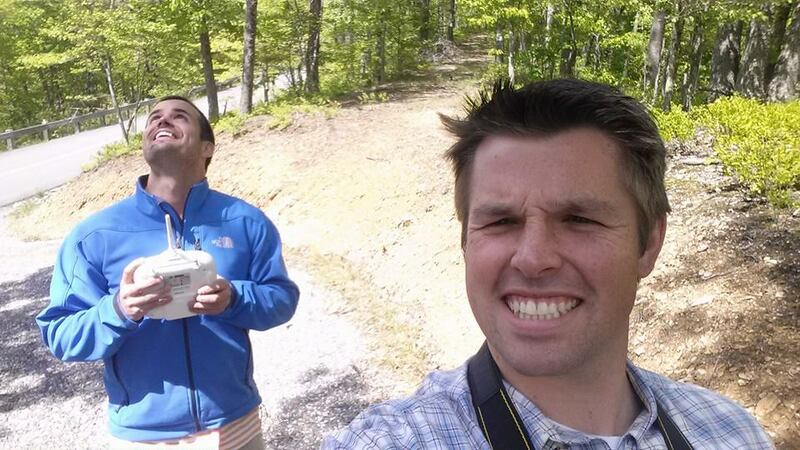 Pictures were taken in the Frankford area looking towards the Greenbrier Valley Airport. Beautiful day to be out flying and filming with Chopper Foxfire! As a red-tailed hawk might see the Sycamore Farm as it comes back to its perch over Indian Creek – this view was captured yesterday by Chopper Foxfire in the pastoral Monroe County. 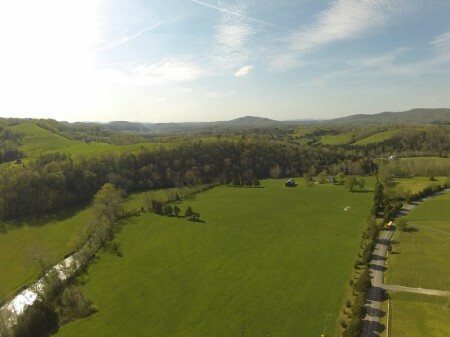 Beautiful spring day at Daywood overlooking Lewisburg. 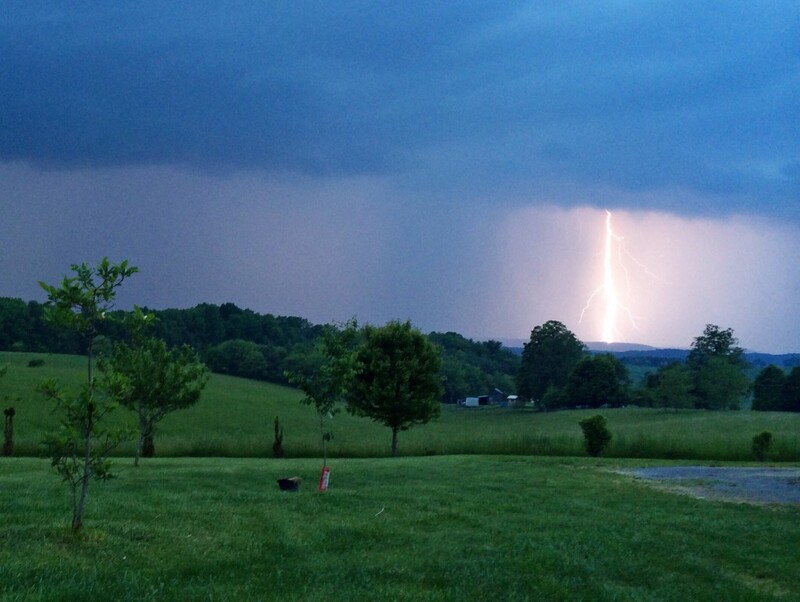 This is the same location the Confederates had their picket line during the Battle of Lewisburg which took place at the end of this month in 1862.